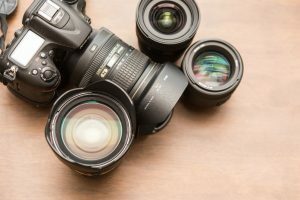 When you’re a budding photographer with a nice Nikon camera, sooner or later you’ll realize that you need to start looking for the best Nikon lenses for that camera. The sad fact is that, generally, the kit lenses that come with your camera are barely adequate. They don’t really allow you to get the attractive photos you could take when you pair your terrific Nikon camera with excellent Nikon lenses. However, picking among the various Nikon lenses isn’t all that easy. After all, as of the last count, there are about 70 of them to choose from. Obviously, some of them are better than others. Unfortunately, ranking them isn’t so easy. 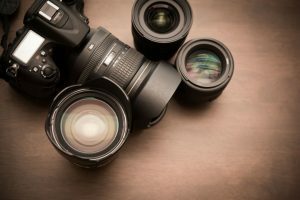 Part of the problem is that each one has different needs, so what you need may not be what another photographer needs. 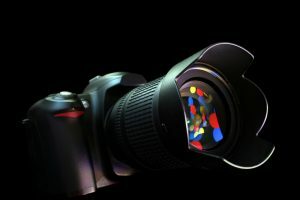 Does it go with your camera? You have to understand that not all Nikon lenses can be used in every Nikon camera. 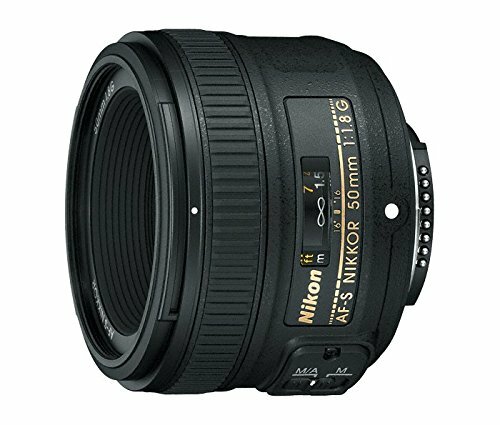 So, make sure that any Nikon lenses you’re considering can actually fit into your camera. F-stop. This is the number you see after the “F” in the designation of the Nikon lens. This determines the maximum aperture of the lens. You generally want a smaller number for this because this means that the shutter speed is faster. It also means your lens captures more ambient light, which is crucial if you’re planning to do a lot of picture taking indoors without using a flash. That number with the mm unit denotes the focal length. This basically indicates how wide of an angle you can get for your shot. A smaller number means a wider view, and a higher number means a tighter shot for a telephoto lens. 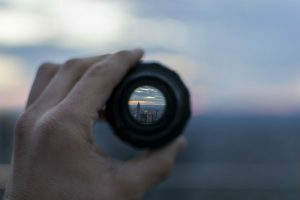 Focusing distance. This refers to just how close you can get to your subject to focus on. This is something you need to know about when you’re into macro photography, or shooting small items up close to magnify it. In the world of cameras you generally use a tripod to make sure your camera isn’t moving so that you can take a clearer picture. But many people don’t use tripods, and sometimes their hands shake. 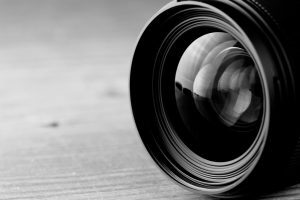 To correct for this problem, cameras can have the image stabilization feature. This is called vibration reduction in Nikon-speak. This is when the lens lets you off the hook and you don’t have to focus manually. Weight and build quality. You may prefer a lighter lens for outdoor work. However, it’s also generally true that a heavier weight often denotes a better quality. That’s because you have more metal instead of plastic. You may want to check for features that protect against moisture and dust. 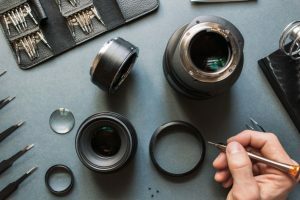 Basically, choosing the right Nikon lenses means picking the lenses that go with the kind of photography you’re doing. You’re going to need different lenses for outdoors and indoors, for sports games, and for insect close-ups. Of course, you may end up with a collection of Nikon lenses, but that’s actually a good thing. 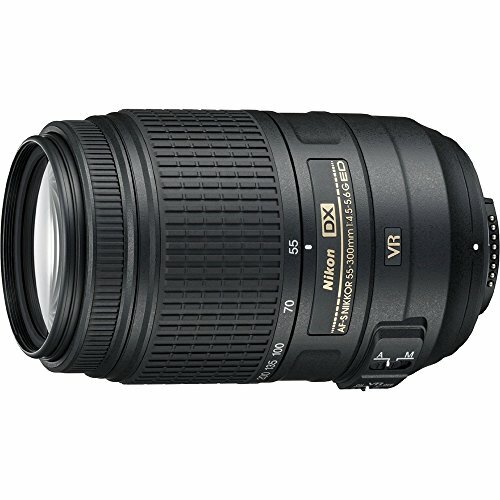 Many consider this as one of the first lenses you should buy once you’ve bought yourself a Nikon DX D-SLR. 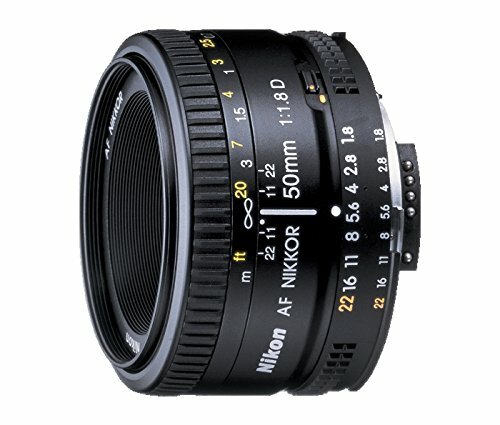 In fact, you can produce stunningly good photos with this lens even if you bought the cheapest and lightest Nikon DSLR. It comes with a fixed focal length, so there’s no zoom adjustment. 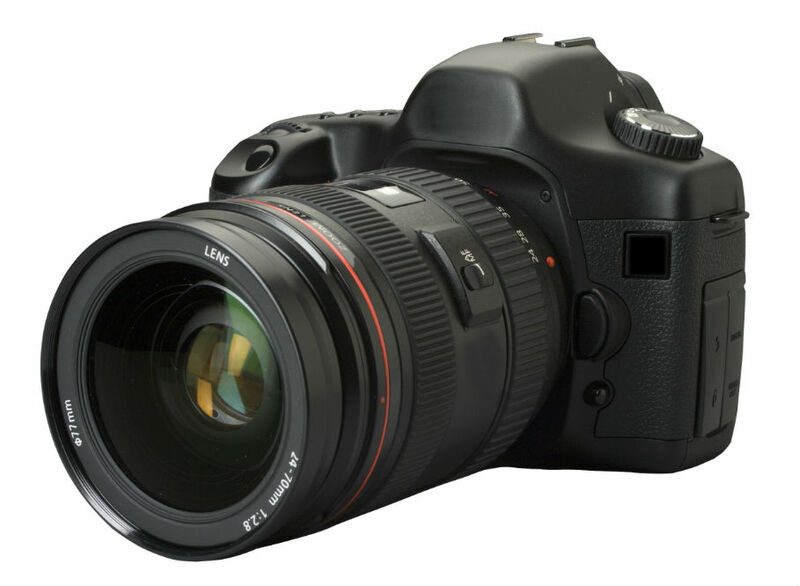 It offers a fast f/1.8 prime lens that’s ideal for general photography. It’s also great for portraits, nature shots, and low light conditions. It’s made for a Nikon DX-format D-SLR, and it gives you about the same picture angle as a 35mm film camera or the view of a 50mm lens on a Nikon FX-format digital SLR. It comes with aspherical elements that minimize lens aberrations to boost image integrity. It uses SIC technology (Super Integrated Coating) to boost the efficiency of the light transmission, so that flare is reduced and colors are more consistent. The autofocus is fast and accurate, and it’s quiet too. Nikon uses the SWM (Silent Wave Motor) to reduce the noise. You can close focus on objects 1 foot away. The design makes the elements that are out of focus look more natural. It can accommodate 52mm filter attachments. It weighs about 7 ounces. With the fixed focal length, the images are sharper and brighter. You’ll also be able to improve as a photographer, because you’re forced to develop your skill in composing shots. It offers superb results for many types of shots. It’s simply versatile. It’s small and lightweight, which makes it a suitable match for cheap and lightweight cameras. It comes with a built-in autofocusing motor, but you can override this simply by grabbing the ring. There’s no switch to bother with. The focus is very fast and accurate. 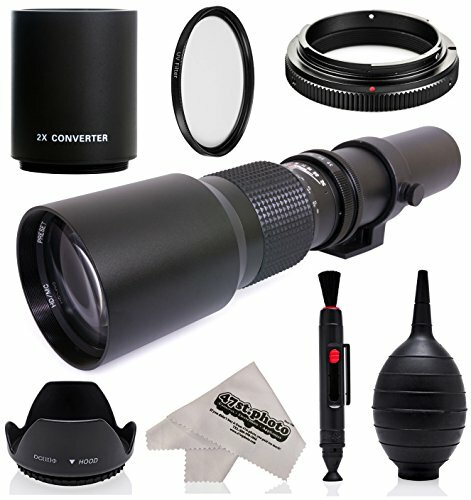 In this regard, it blows away any sort of kit lens that may come bundled with your affordable Nikon DSLR. You get great contrast and sharpness even when wide open at f/1.8. It gets even better when you use the optimal aperture between f/2.8 and f/5.6. The build quality is great for this price range. The lens’s focusing movements are protected because of their internal placing. You also have a dust seal in the metal mount. A Nikon lens this affordable and this old can’t come without some drawbacks, however. You can only use this for your DC cameras, so it’s not for FX cameras. There’s no VR (image stabilization). You may see some barrel distortion, though a single click through Lightroom should fix that. 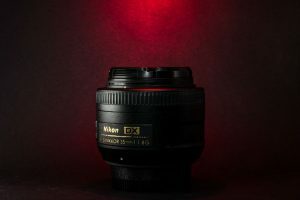 This Nikon AF-S DX NIKKOR 50mm f/1.8G Lens may be more than a decade old, but it’s a prime example of how Nikon lenses can be terrific investments. If you’re so strapped for cash that you can only afford a single lens, this is probably it. 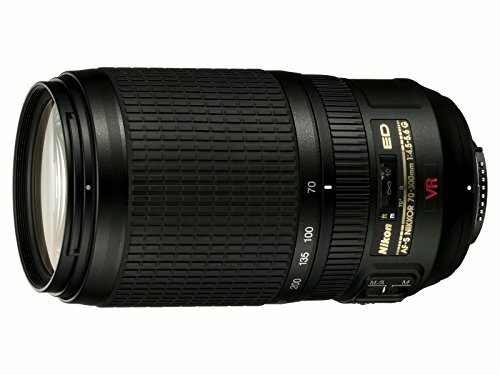 This is another prime lens that many people consider a “must have” if you own a Nikon DX camera. What’s great about this is that when you upgrade to a Nikon FX camera, you’ll still be able to use this lens. 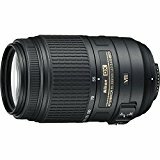 That gives it a truly superb value for money, since this is probably the most inexpensive everyday-use Nikon lens of them all. 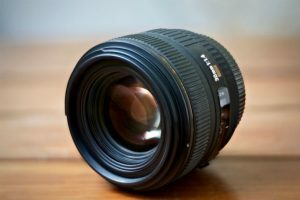 Just because the Nikon Normal AF Nikkor 50mm f/1.8D Autofocus Lens is inexpensive doesn’t mean that Nikon didn’t offer much in terms of features. It’s compatible with the Nikon FX/35mm Film and Nikon DX. It’s extremely compact (2.5 inches at the widest point) and lightweight (5.5 ounces). 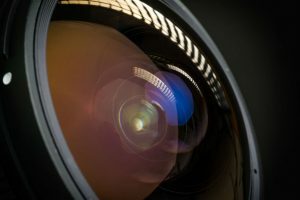 As a prime lens, you can’t “zoom” the lens. The minimum focus distance is 1.5 feet. The design of the D-type lens offers distance info as part of the flash and ambient light exposure process. Ghosting and flare become less of a problem due to the multilayer coating. It stops down to f/22 for enhanced depth-of-field control. It’s great for general photography, and also for portraits and travel. Its compatibility with the FX camera means that you don’t have to disregard this lens when you upgrade from the DX camera. 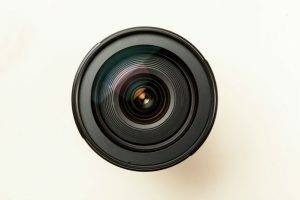 The 50mm for the FX is a classic choice, which is why, in the field of photography, it’s often referred to as the “nifty fifty”. 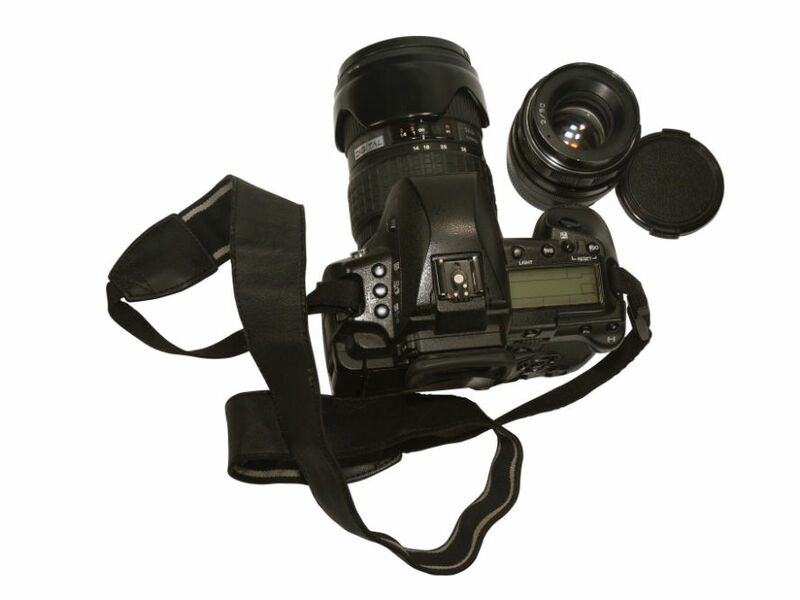 It’s utterly versatile and great for all kinds of photography. It’s extremely lightweight and compact, which can assuage your concerns about upgrading from your compact camera. Its focus speed is faster than just about any of its competitors. It’s because of this that it’s also among the sharpest lens you can own. 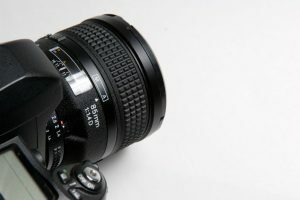 You may find, to your chagrin, that many lenses that cost 10 times as much as this (or even more) may not be as sharp. It has autofocus, and it focuses almost instantaneously. Add the fact that it does well in low light, and you have a camera that’s perfect for parties. You can catch the dance moves of the people around you. Put this on a DX camera, and the focal length is like 75mm. This makes it a nice lens for portraits. The maximum f/1.8 aperture offers you pictures with a nice blur to the background, which gives your subjects the proper spotlight. There’s no VR or image stabilization. The focus sound isn’t really all that quiet. You can’t use this with the cheapest Nikon DX cameras without the built-in autofocus motor. Thinking about getting an FX camera to join your DX? Then get this—don’t even think about not getting one. It’s so inexpensive, yet the benefits are immense. Like many optics sales these days, you get a bundle with this purchase. But not only do you get nice accessories like a lens cleaning pen and a cleaning cloth, but you also have a 2x HD Doubler. This is why the lens is called the Super 500mm/1000mm. The optical zoom goes up to 30x. This is a classic refractor-style T-mount lens, and it can get up to 14.6 inches long. The HD optical glass has been multi-coated with high index, low-dispersion coatings for flare reduction. The lens balance is enhanced by the built-in tripod collar. The focus ring at the front of the lens has been knurled for easier focusing. It can accommodate 67mm filters at the front of the lens. It’s basically meant for tripods, monopods, or even chest supports. The price tag is basically dirt-cheap. The excellent 30x zoom can really make it seem like you’re much nearer to your subject. This makes it a great option for those who can’t hike too far to get near enough to what they want to shoot. The purchase comes with a tripod, which is great because you’re going to need it. The contrast is nice and flare is reduced. That ridiculously low price makes this seem like a no-brainer option for those on a budget. Basically, for those who can’t afford to pay hundreds of dollars for a 30x zoom lens, it’s buying this or not buying any at all. This comes with manual focus, so you will have to learn that. You really need a stable platform, but then again that’s true of all telephoto lenses. It’s also bulky, and again, that’s something you can say about all telephoto lenses. It’s a simple question: Do you want an affordable 30x telephoto lens or not for a pittance? If you’re watching your budget, then this is your best choice. After all, it’s still a Nikon lens—the brand stands for something. This is another 2013 classic that you can buy for a low price these days. In fact, you can find refurbished units that still work like new and pay even less money. But why would you want to even get one, new or not? This is primarily for the Nikon FX camera, and it offers autofocus and manual focus. It offers autofocus if you have a camera with a built-in autofocus motor. This means you need to get a Nikon D7000 Camera or something better from the Nikon lineup. This goes up to 4.6 inches long with a weight of 17 ounces. The zoom ratio is 4.3x. You get the distance information as well. The minimum focus distance is 4.9 feet. For a telephoto lens, it’s actually lightweight. With that 300mm maximum focal length, you can really make it seem like the action from a distance is much closer. This makes it great for sports photography, travel and for candid shots. 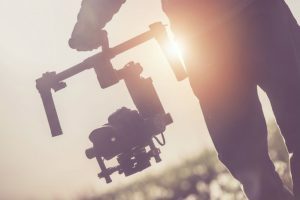 If you use this with a camera that comes with built-in focusing motors, you’ll find that you can get excellent AF functionality for sharper and brighter images. The autofocus is very quiet. You can adjust the field of depth. The price is fantastic, so you get excellent value for money. The AF only works with certain kinds of cameras and unfortunately not all people know this before they buy it. 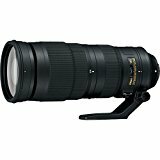 Many people need a modest telephoto lens that’s simple to use, and this certainly qualifies. However, you need the right camera to take advantage of the AF. With the right camera, it’s one of the best zoom lenses you can use for your money. This is a bit on the expensive side for some folks. Fortunately, you can get a refurbished version of this at a more affordable cost. However, even brand new this is a great buy if you’re into nature photography. It’s for the DX camera, but you can use this with the FX camera in DX crop mode. It’s about 4.8 inches long with a weight of 18.7 ounces. It features the Silent Wave Motor, autofocus, super-integrated coating, tripod detection mode, and distance information. The zoom ratio is 5.5x. It also comes with VR image stabilization. The minimum focus distance is 4.6 feet. With the zoom capability, you can shoot wildlife like never before. The VR here is terrific, as you can now shoot at 4x slower shutter speeds that wouldn’t have been possible for handheld photography. It produces really sharp stills and vidcaps. It’s compact, but with the High Refractive Index lens you still get high contrast. Even at the maximum aperture, you avoid chromatic aberration. The autofocus isn’t really all that fast. If you’re going mountain climbing, hiking, or traveling to wildlife preserves, you may want to bring this along. The quality of the images is stunning, and it will really enhance your travel photography. It’s not really good if your subjects are moving too fast, but if they stand fairly still, the images you take should come out well. Yes, all of these are great, and you may find one that suits your specific needs and preferences. 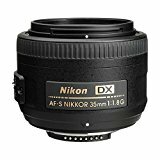 However, if you’re buying for your first lens to upgrade your kit lens, you should start with the Nikon AF-S DX NIKKOR 35mm f/1.8G Lens. 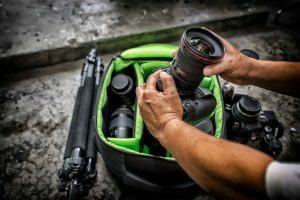 It’s great for all types of shots, but it won’t bust your budget. With this, you don’t just improve the quality of your shots. 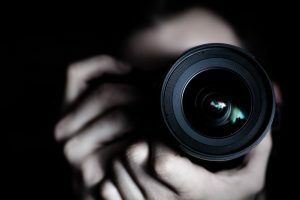 You’ll also end up improving your skills as a photographer.